Friday PicMonkey published their COLLAGES addition to their (still free) suite of editing tools. Thank you PicMonkey. 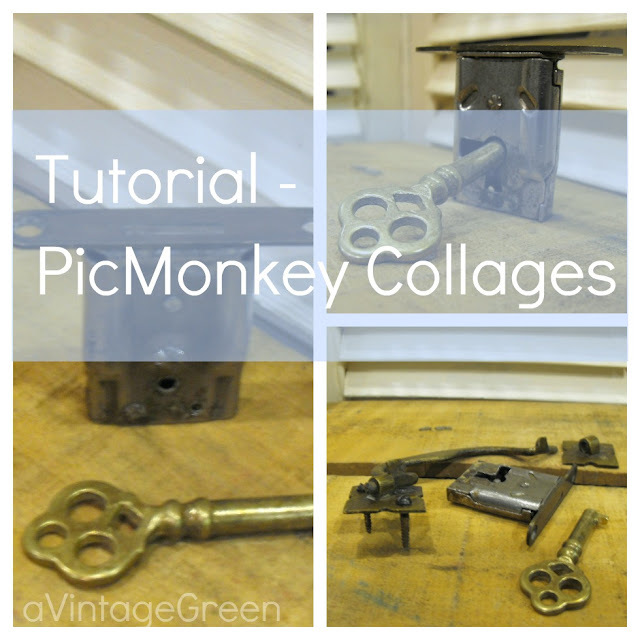 Here is my version of 'how to' make collages with PicMonkey. 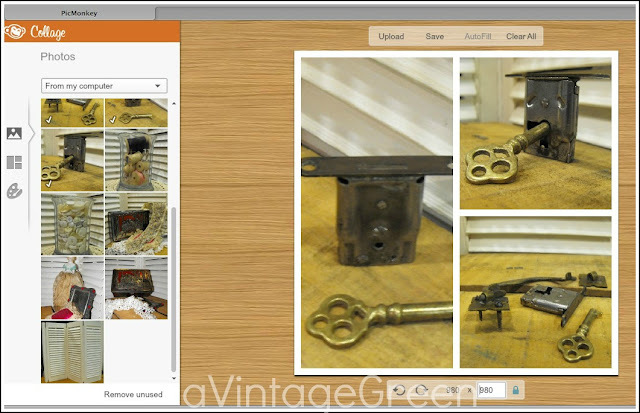 ALL screen shots are of the PicMonkey Editing Program which belongs to PicMonkey. I have added my own pictures and watermarks as I go through the 'making a collage' process. Open PicMonkey. (this is the new front page, well organized). Click on "Create a Collage" and you will see the screen with the default collage. Note that you can pick your own collage shape by clicking on the small grey collage icon on the left of the Photos. Click on Upload photos to add your photos. You will see a light blue explanation as you hover over an area. I uploaded several of my own photos which I had previously placed in a folder on my desktop for easy access). The uploaded photos below were taken by me. I dragged the photos that worked well together into the default collage shell (if you choose autofill the software does it for you). Arrange the pictures where you want (drag into a different space) until you are pleased with your collage. 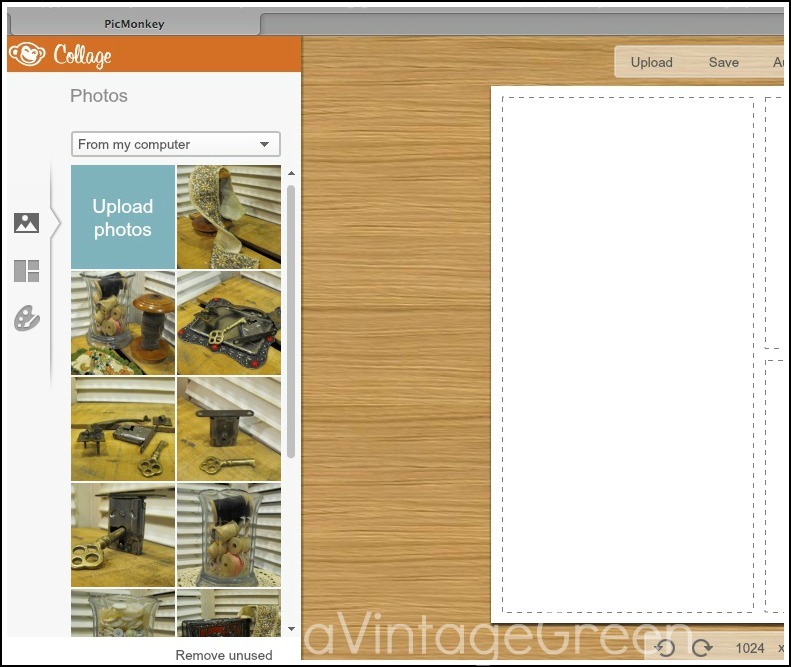 Note that you can resize the collage (for saving) just under the picture of the collage. I used 980 as my width and the height is filled in automatically. Next click on the paint pallette and you can choose a colour for the (white) background lines. You can also leave the frames white. 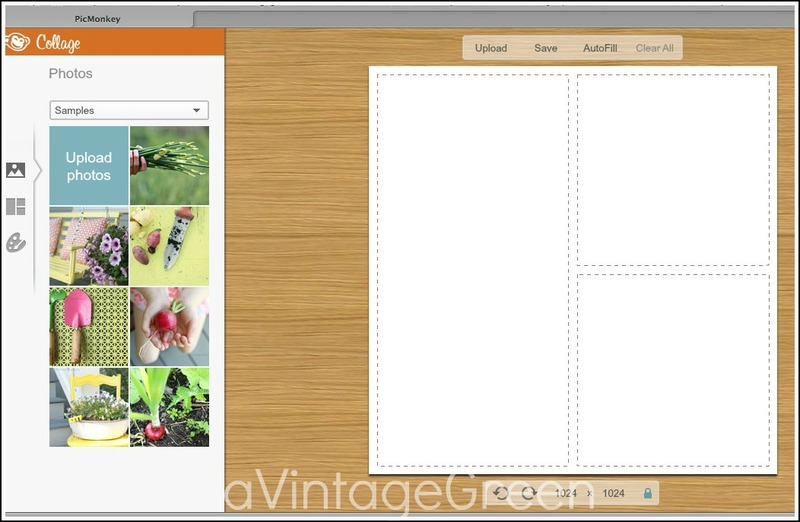 Below is a screen shot of the many Collage layouts available. Take time to play around and create interesting collages. "Thanks for posting your link on my G+ account. Great tutorial! One thing I might add ... you aren't restricted to the myriad of collage 'shapes' that we show. 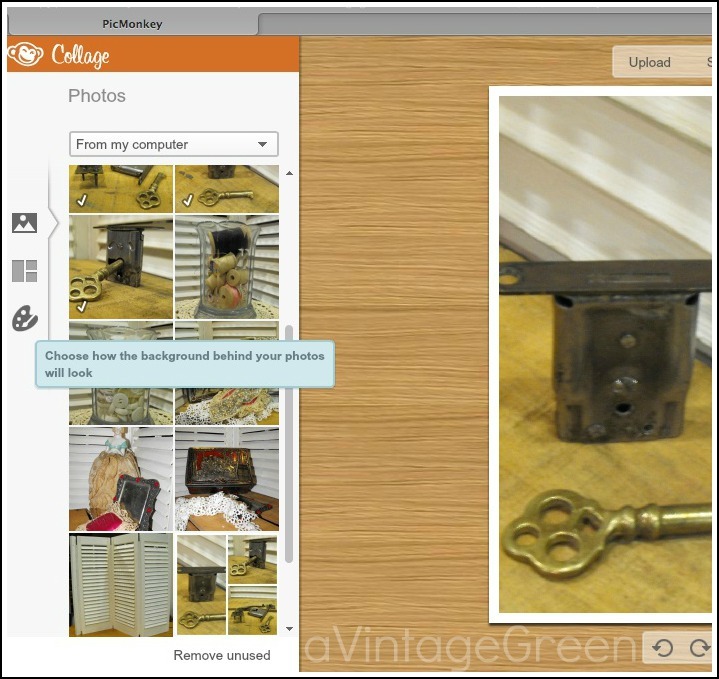 For any of them, if you want to resize a particular photo inside, or change the overall sizing of the collage, just hover your cursor over any of the internal lines or on the outer edges. You can then drag the edges to resize the boxes. 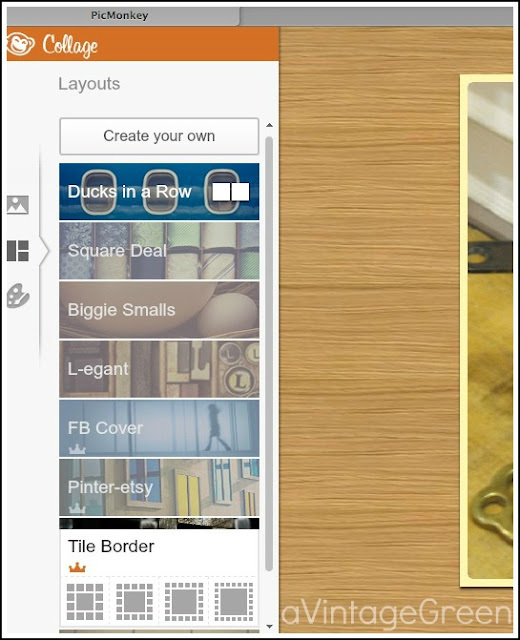 The engineers at PicMonkey wanted to take their original Picnik design and make it much more flexible and fun. :) Cheers! Brenda (PicMonkey team)"
Note: frames and watermarking were added after the pictures of 'making a collage' were made in the COLLAGE section of PicMonkey. I saved each screen shot (on a MAC it is Command/Shift/3) and then opened each screen shot with Preview, cropped with the square cropping tool and saved to my Tutorial - PicMonkey Folder on my computer. For framing and watermarking in PicMonkey you can read the my Tutorial - Watermarking PicMonkey here. For the collage tutorial pictures I used a Basic Frame, black and 2 pixels wide, used the same font/colour for uniformity for my watermarks. Then I tried Brenda's hint - I made a new collage, dragged the frame lines into new positions, added my pictures, and clicked on the eyedropper in the paint pallet and picked up a colour in my collage for the frame. Saved. Clicked on the X on the top right corner of the PicMonkey page and was returned to Home page. Clicked on Edit, uploaded my saved collage, added frame, watermark, saved. Pretty smooth. If you have time try out the special effects. Lots of fun. If you need detail info just ask in comments and I will add more details. and in the Tech topic as a BlogHer Spotlight! Wow, that is so helpful, Joy, with the screen shots. I learned about command/shift/3, too. Thank you! I'd like to feature your tutorial at blogher.com. Please contact me for more information. I'm at virginia.deboltATblogherDOTcom. Thanks. Great tutorial, Joy. I was on PicMonkey's site last night making collages. I did a collage on their yesterday. But then I turned around and did one of Ipiccy. I think I actually like Ipiccy better because you can reshape the pics in the collage. iPiccy is integrated, with frames and text and symbols etc. available after the collage is made and without having to save collage, open edit then upload collage to add text, frames etc. I'm gonna play with some of those techniques! Thanks for your recent visit! 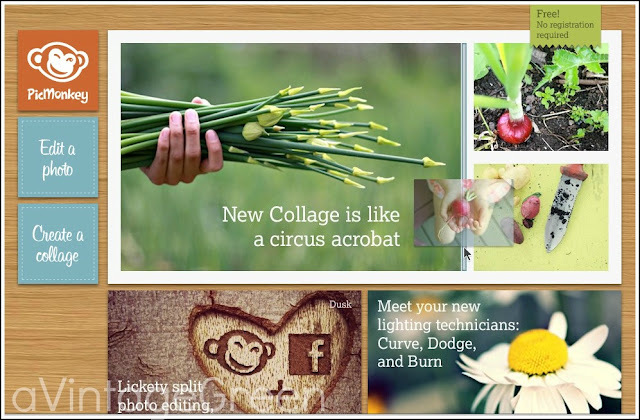 I'm happy to know that PicMonkey has their collage feature up and running. I've been waiting! Thanks for the tutorial on how to use it. Great Tutorial Joy !!! Hope to put it to use soon. I did give it a little try, but want to do more, Hope to have something very interesting to blog about soon. Our garage sale was a big success ... just need to reorganize now. Hugs, Audrey Z. 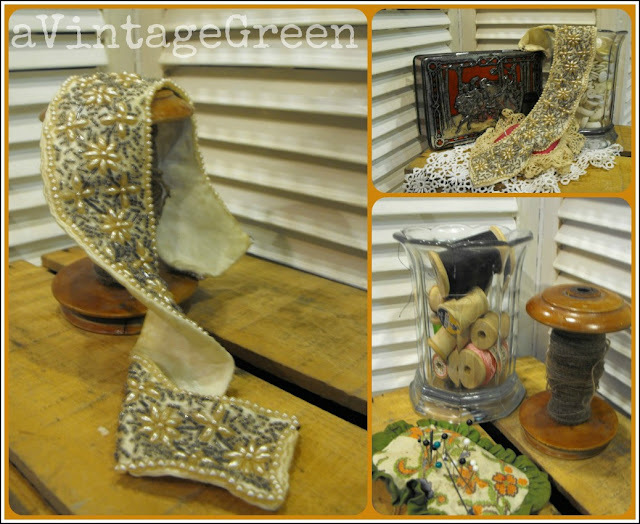 @ Timeless Treasures. Thank you soooo much for this ...just was talking to my daughter about it today! I'm loving Picmonkey - am yet to try a collage though - thanks for the tute! Great tutorial, I've been so waiting for the collage feature. Thanks for taking the time to put together and showing us how. Thanks for sharing your creative inspiration at Sunday's Best! PS - featured this on Facebook! I so need to get on picmonkey as it seems all the craze right now in bloggy land. This is a great tutorial too. I'd love to have you link this up to Titus 2 Tuesday on Cornerstone Confessions. Hopping over from A Bowl Full of Lemons. hi! i just found your blog, and it's a pleasure! i enjoyed your picmonkey tutorial...i will have to hook up with them and get me some of that awesomeness! i saw in your "join with google" section that if i join and follow you will follow back if there's a link in my profile...i have no profile because i have another blog as well, that is private, and the way blogger is set up, my profile will show up on that blog as well, and i don't want that. but i'd really like you to check out my blog and follow...i'm relatively new to blogging...i've had one set up for awhile, but i didn't start posting till about 6 months ago. i need all the help and camraderie i can get! thanx, and i'm blogging at http://lifewithrepurpose.blogspot.com/...have a great day! Thank you so much for your tutorial! 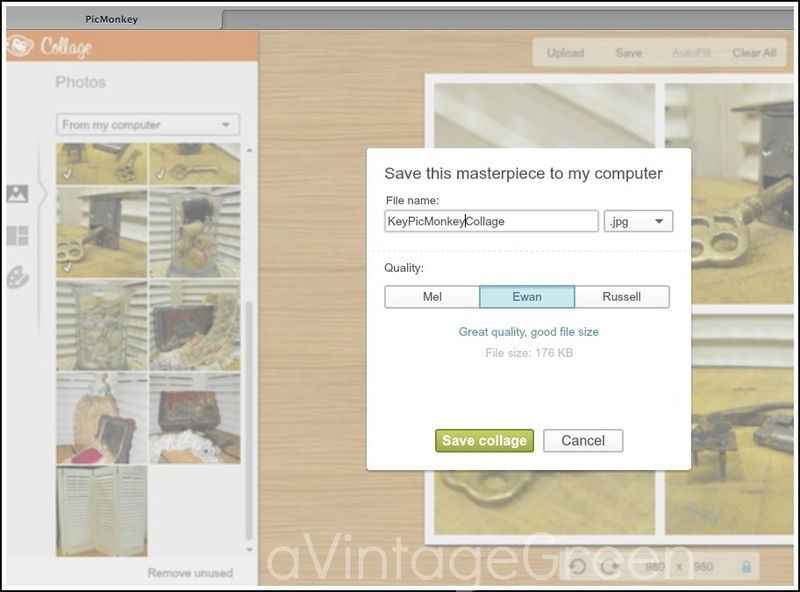 I've always used Paint Shop Pro to edit my photos for the blog, but when I got a new computer the program won't load because it is an older version not compatible with my Windows. I had no idea this option was available in PicMonkey and can use this till I get my upgrade for PSP. Who knows...maybe I won't need it if I learn all this has to offer! Thanks for posting the PicMonkey tutorial. I've been wondering how everyone made the collages on their blogs. Just put my first one in! Found this via your top posts of 2012.